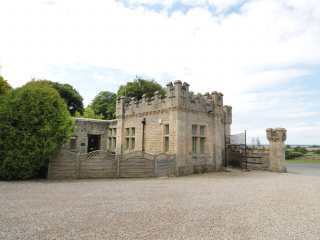 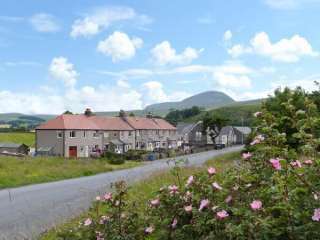 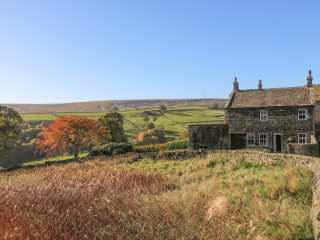 Found 1014 holiday rentals in Northern England / Yorkshire. 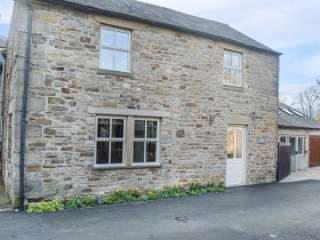 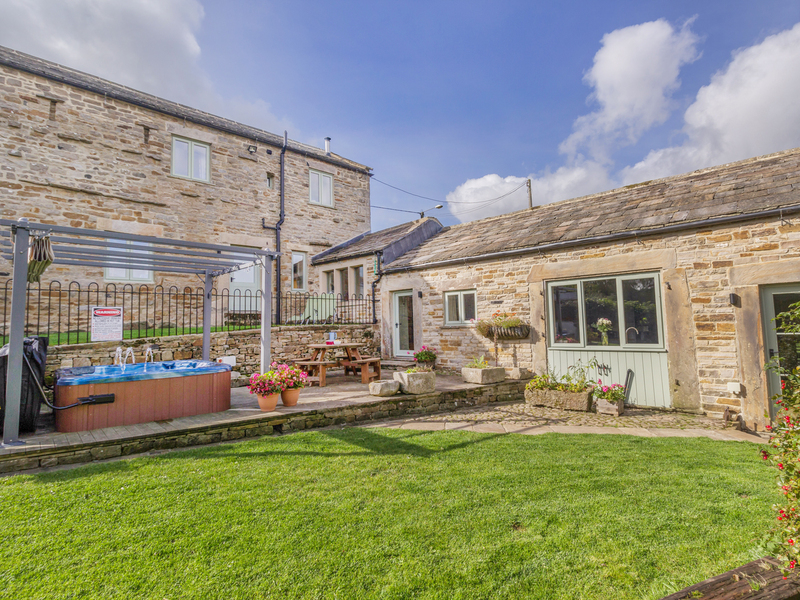 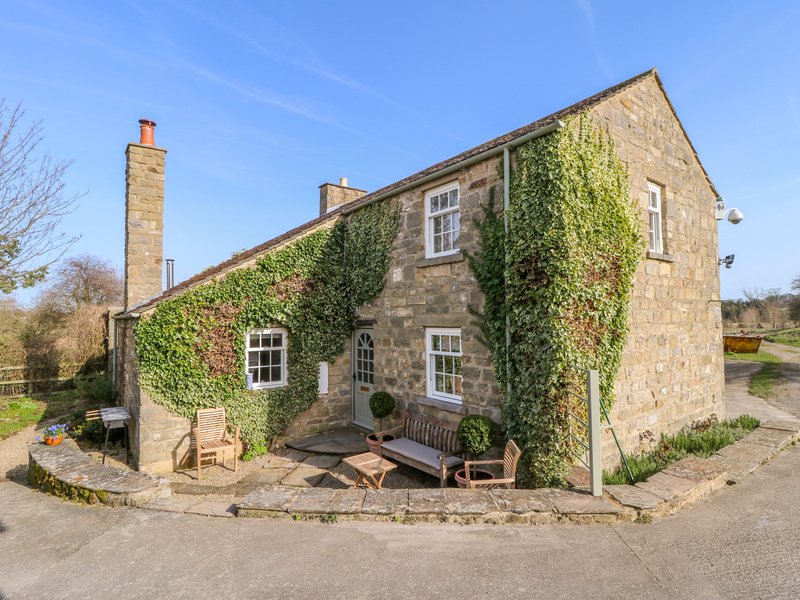 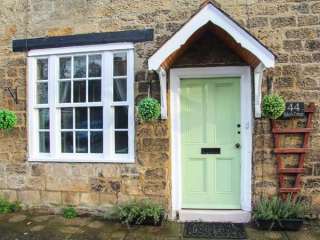 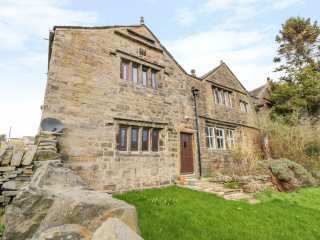 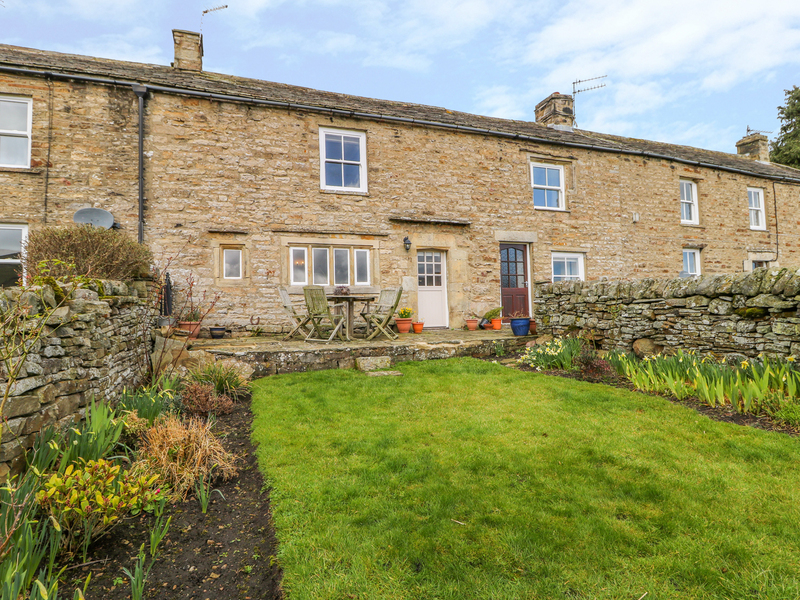 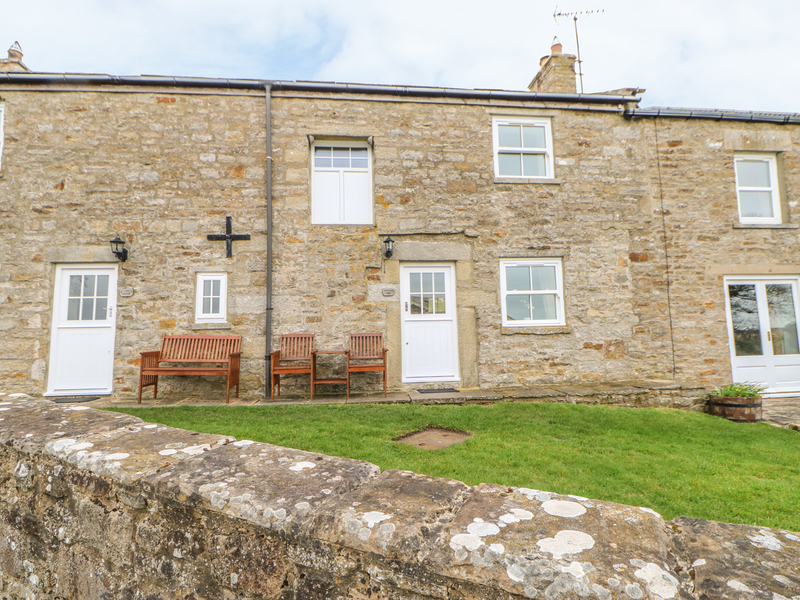 This stone-built terraced cottage is in the village of Gilling West near to Richmond in Yorkshire and can sleep four people in two bedrooms. 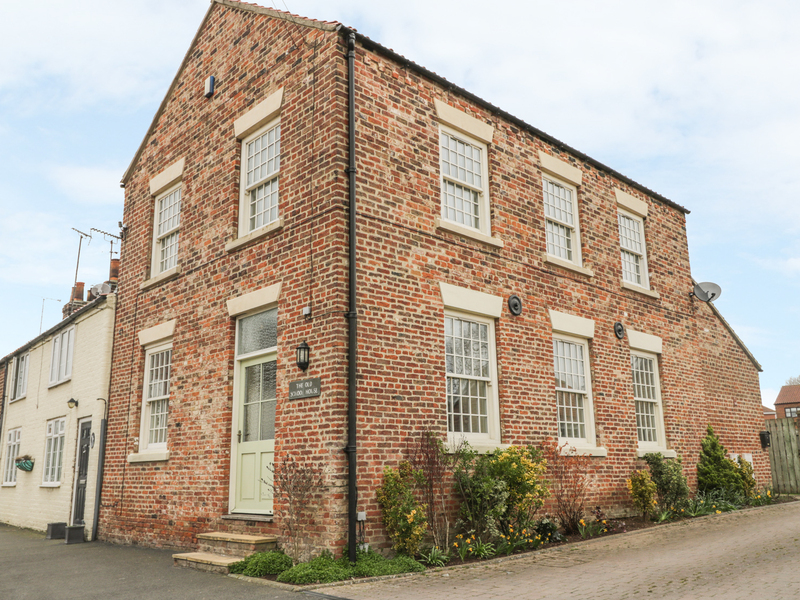 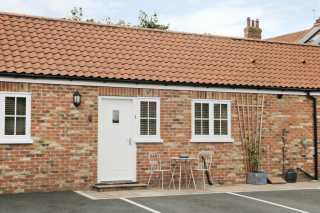 "Sleeping up to three people, this single storey cottage is in a communal courtyard in Burythorpe, 4 miles from Malton." 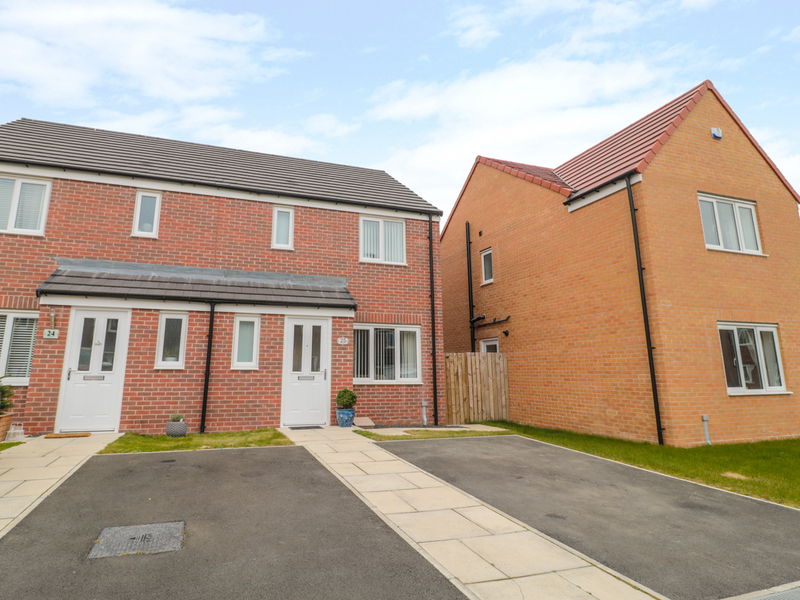 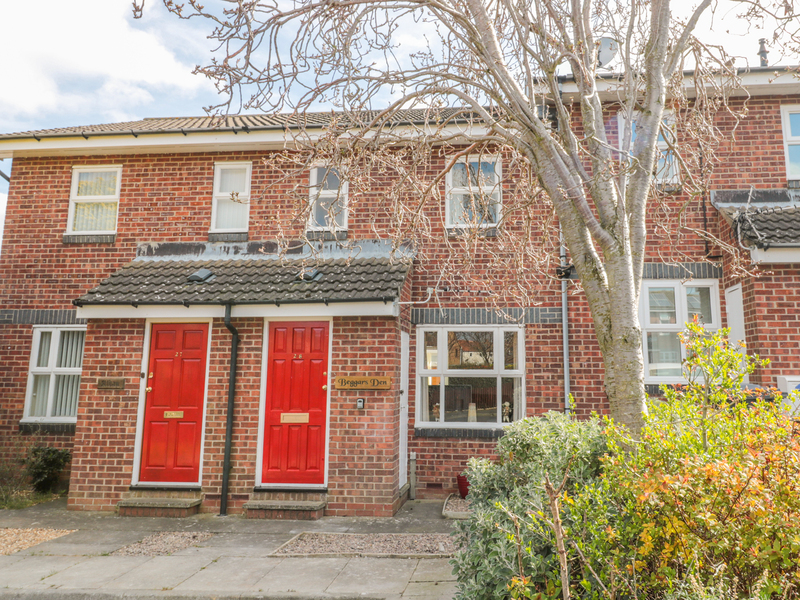 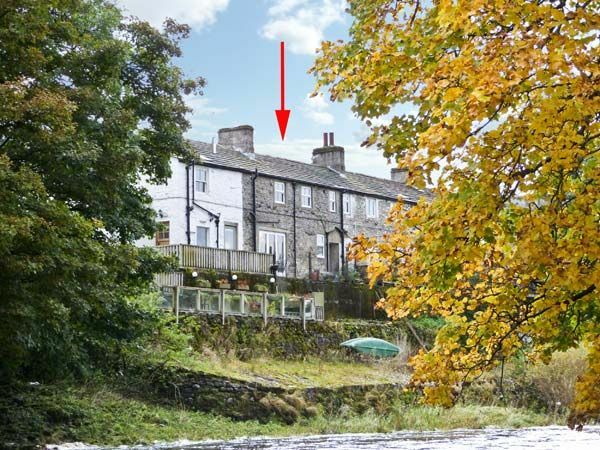 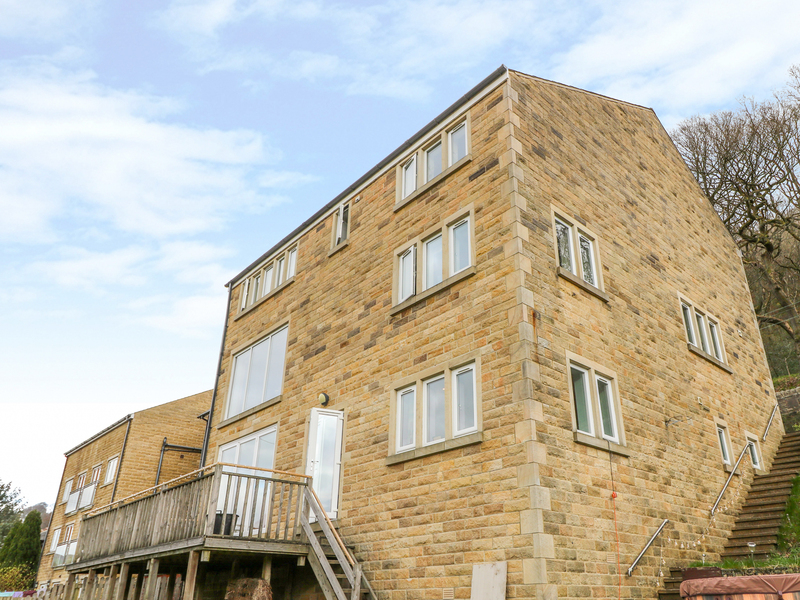 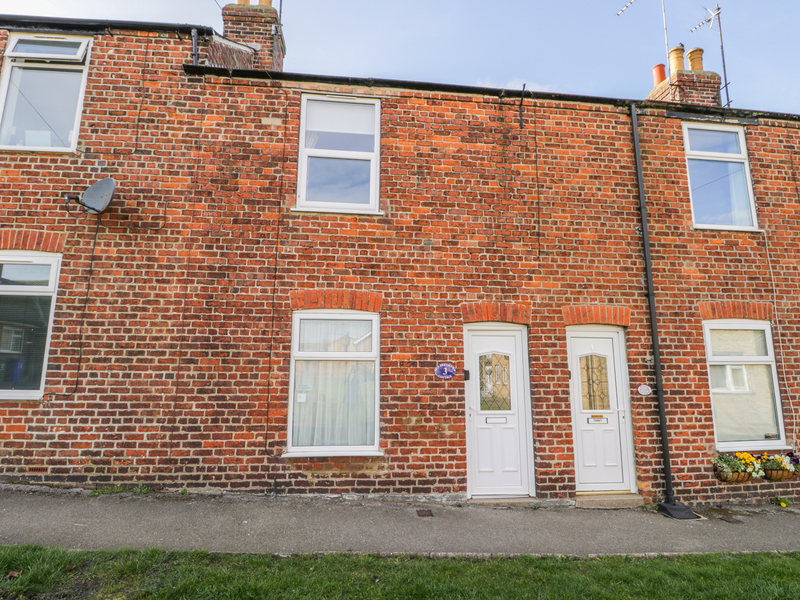 "This first floor apartment situated in Sneaton, North Yorkshire and can sleep two people in one bedroom." 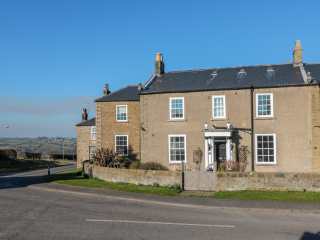 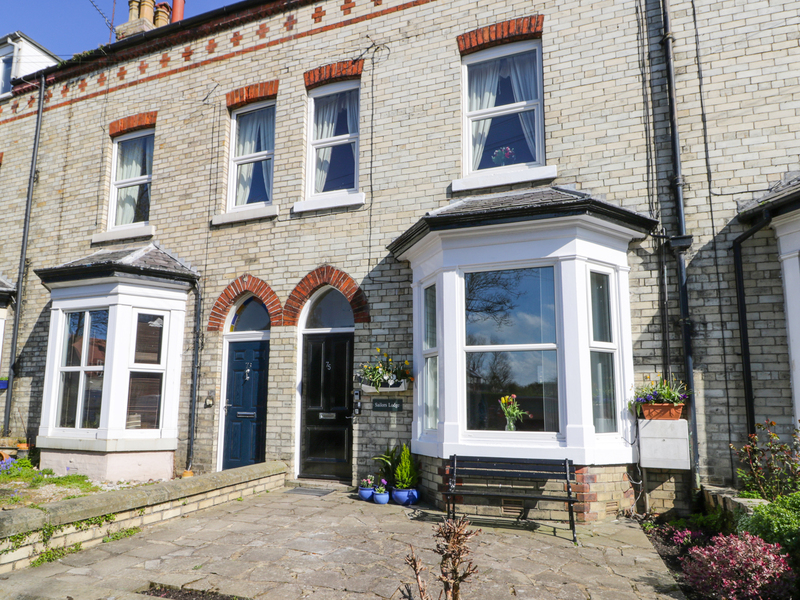 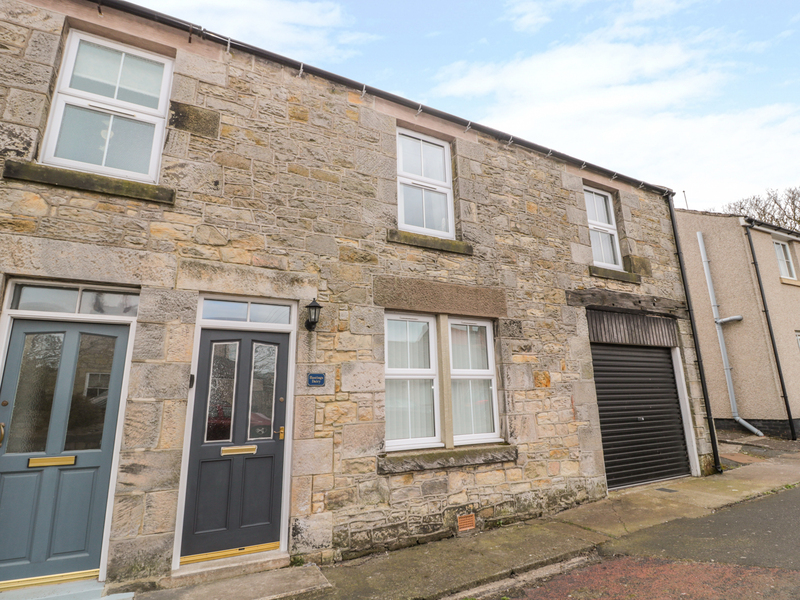 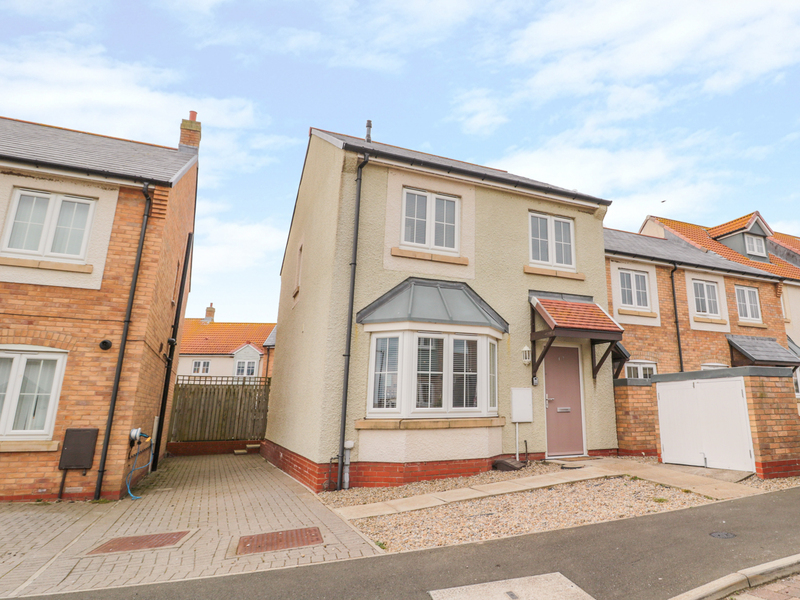 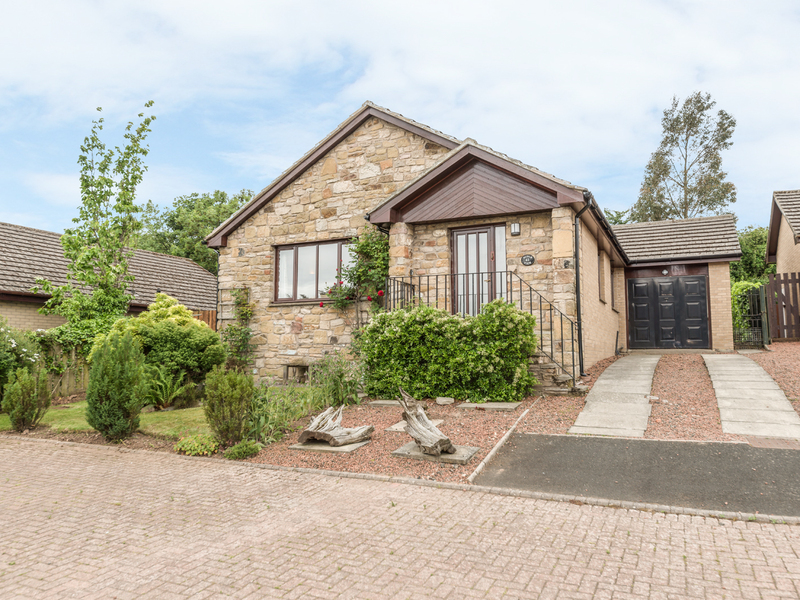 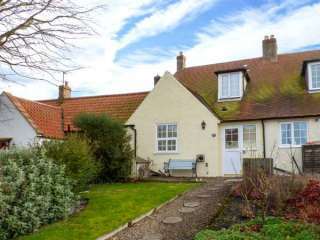 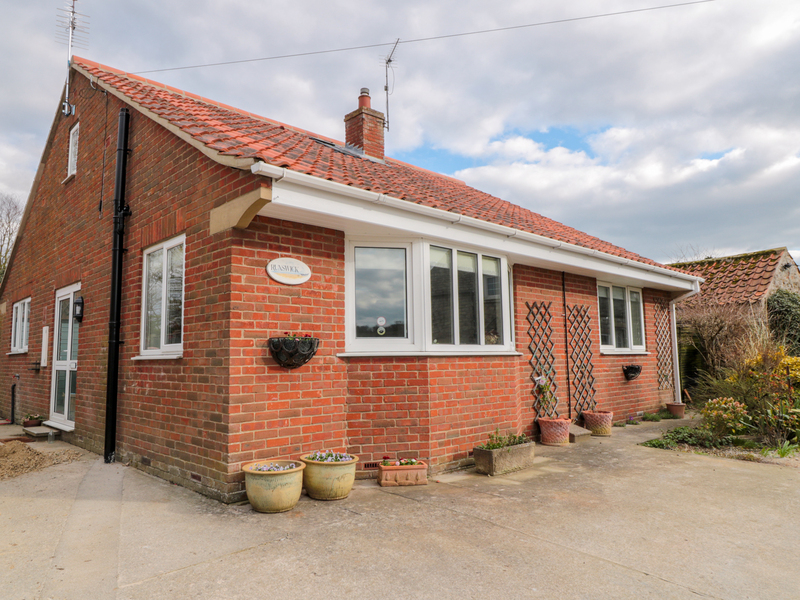 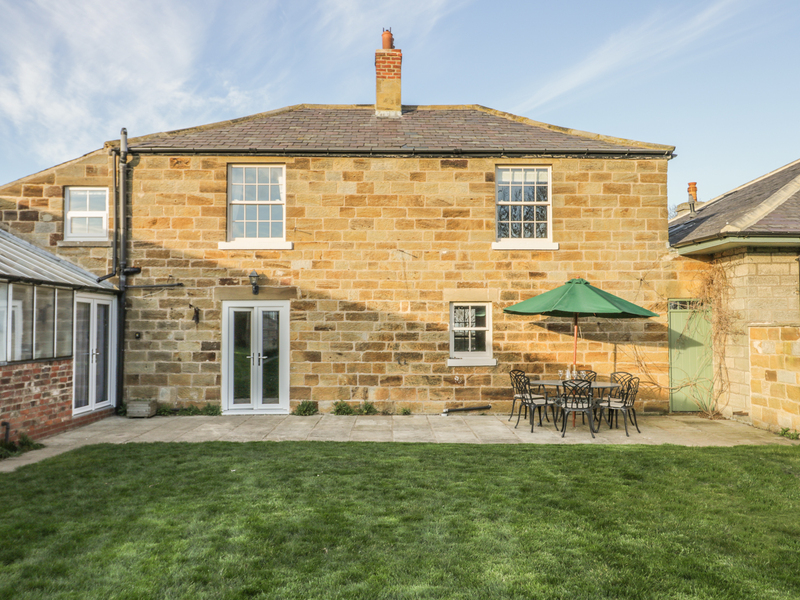 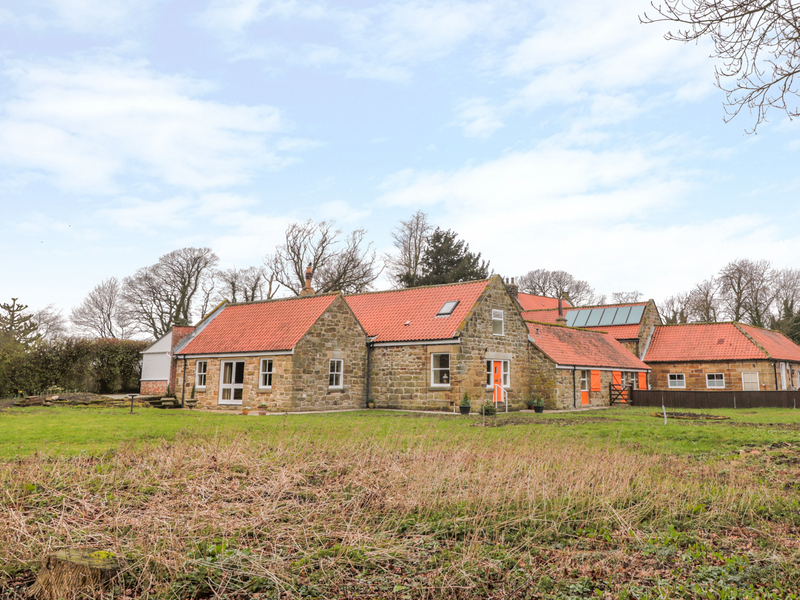 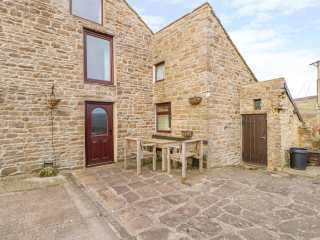 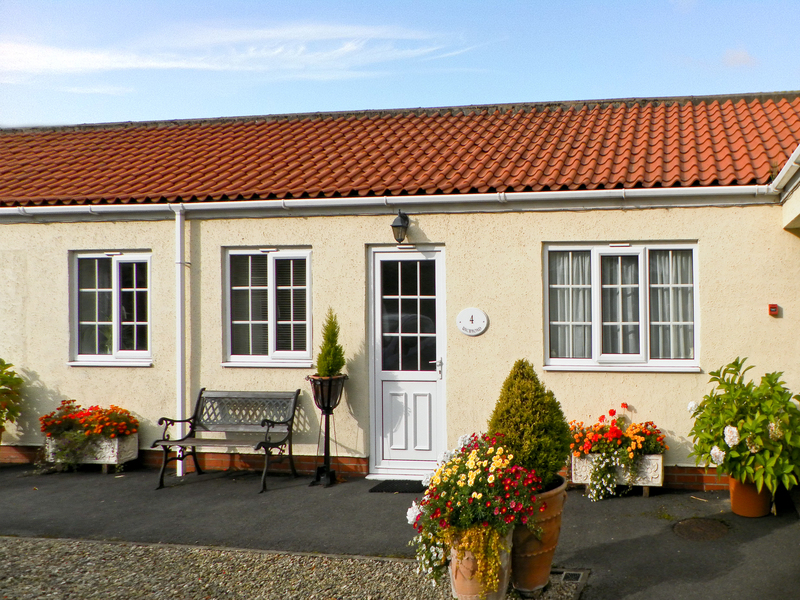 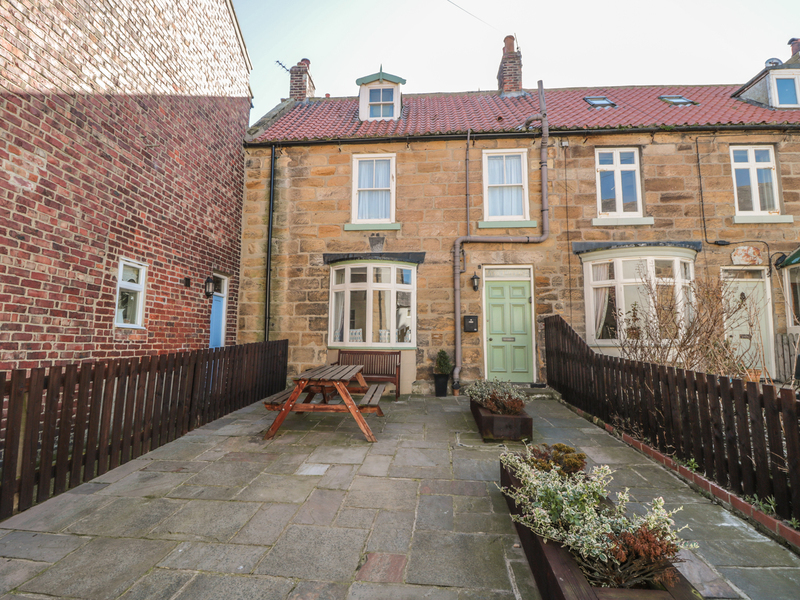 "This cottage is located on The Bay, Filey, near Scarborough, and can sleep four people in two bedrooms." 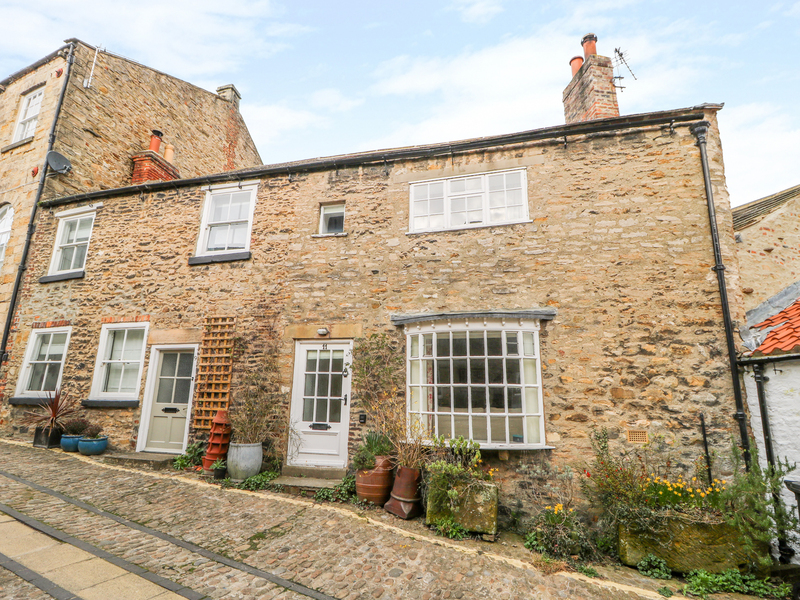 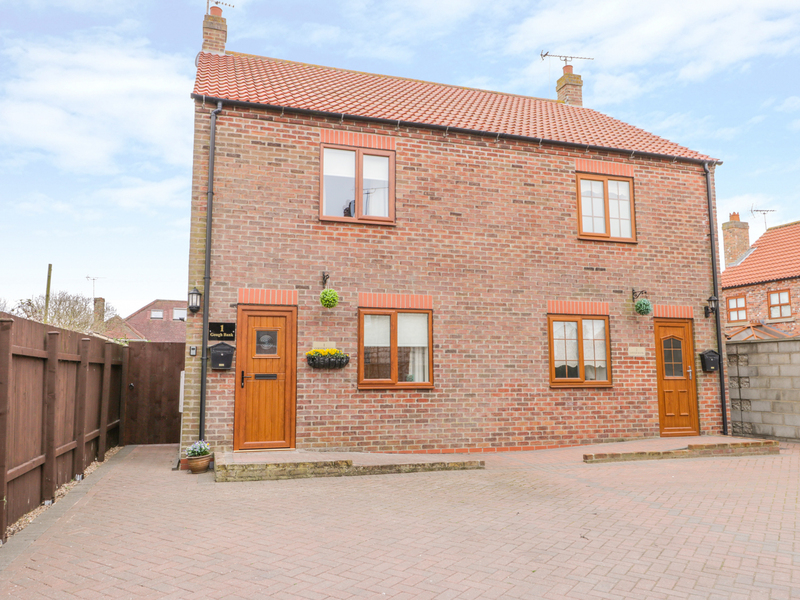 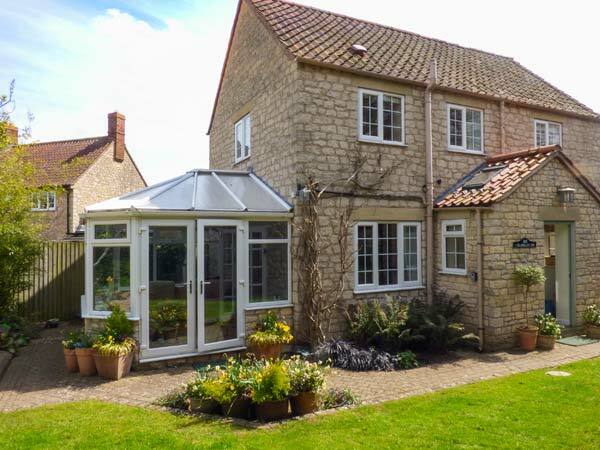 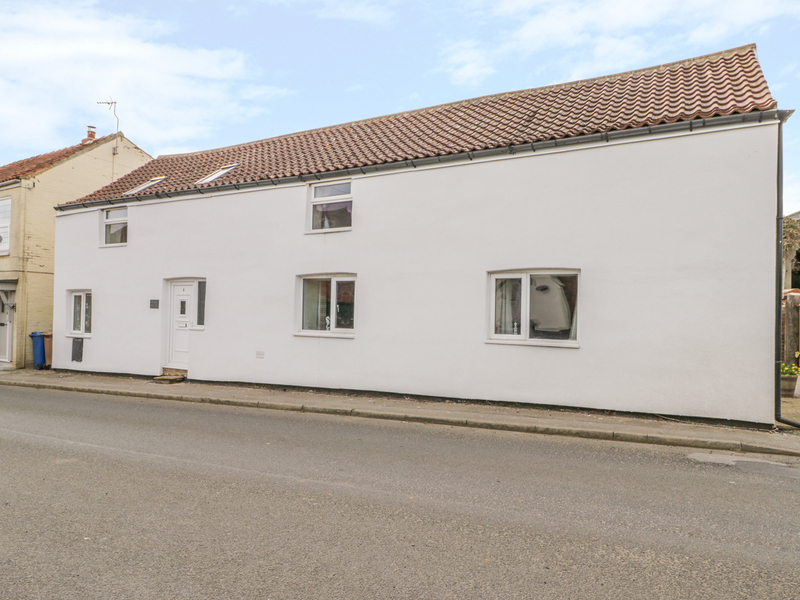 "This semi-detached, single-storey cottage is in a small courtyard with similar properties in the village of Stillington near York and sleeps three people in one bedroom." 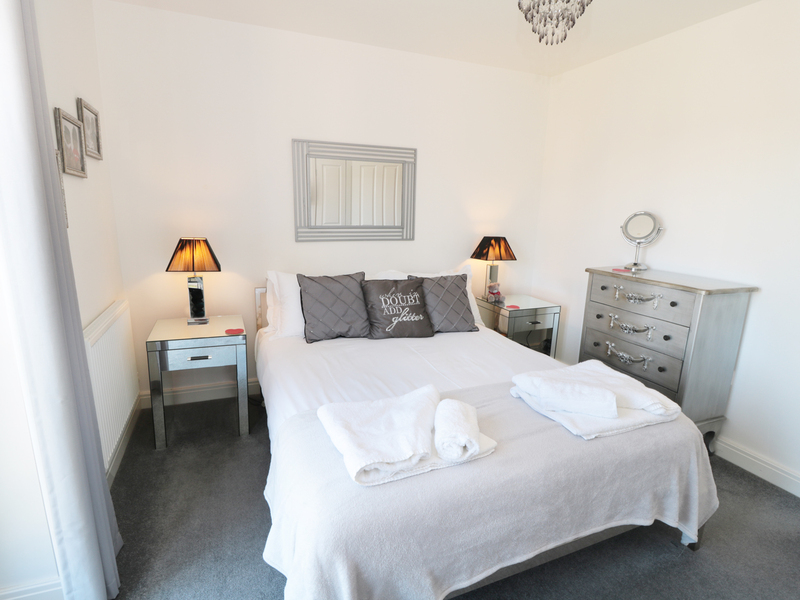 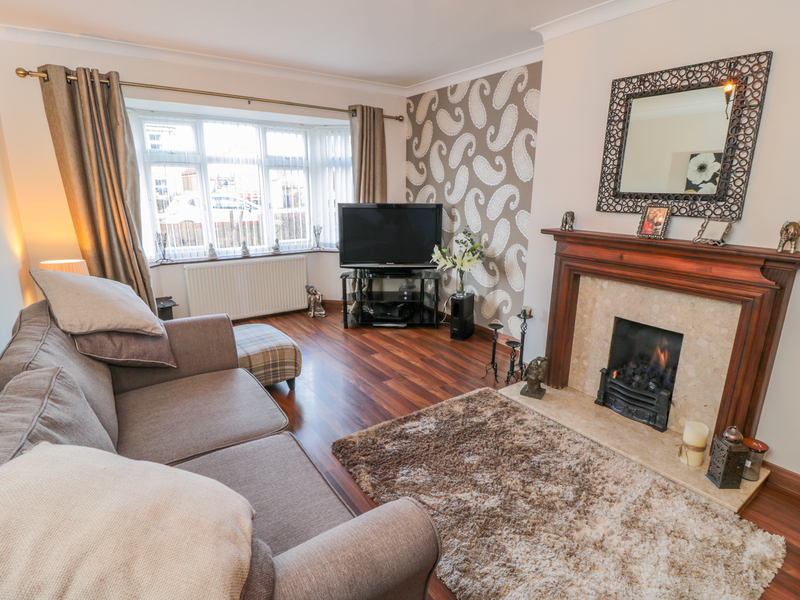 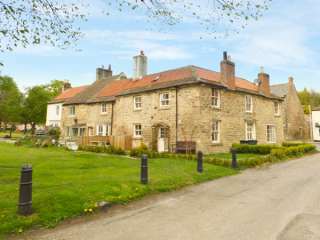 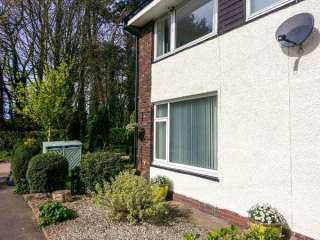 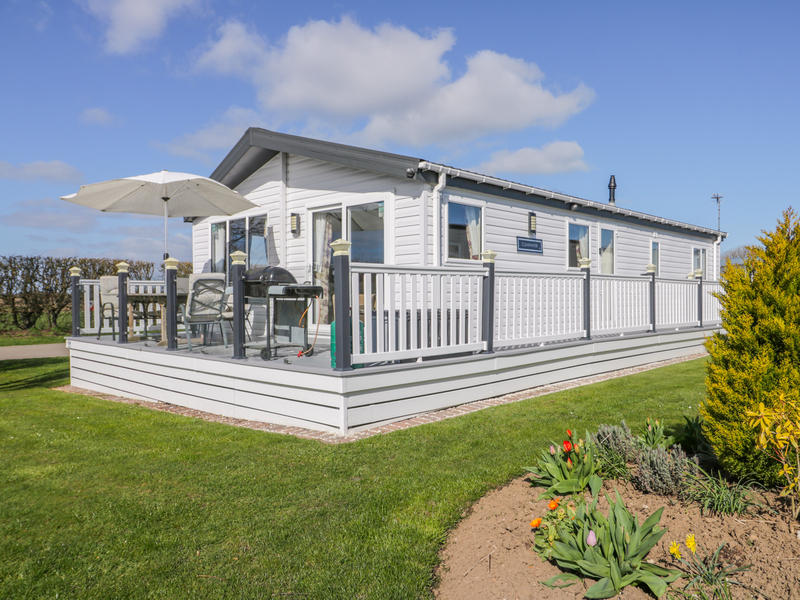 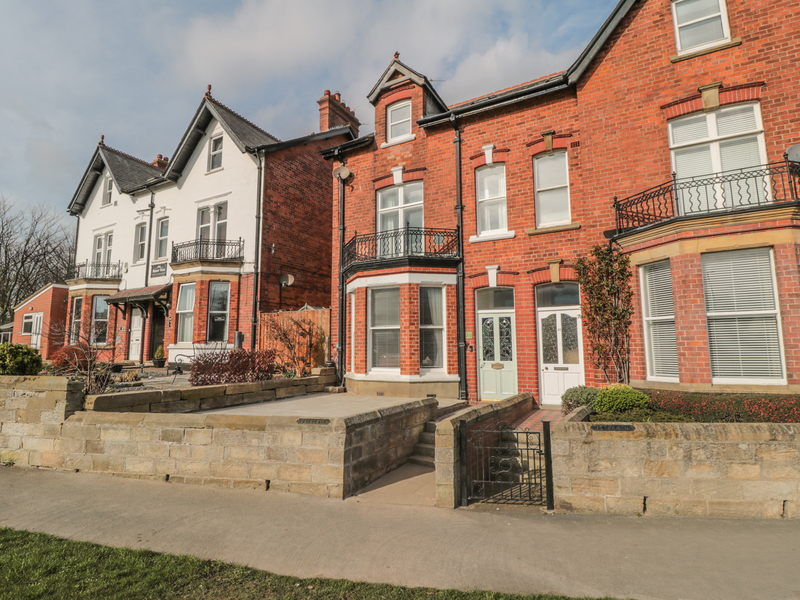 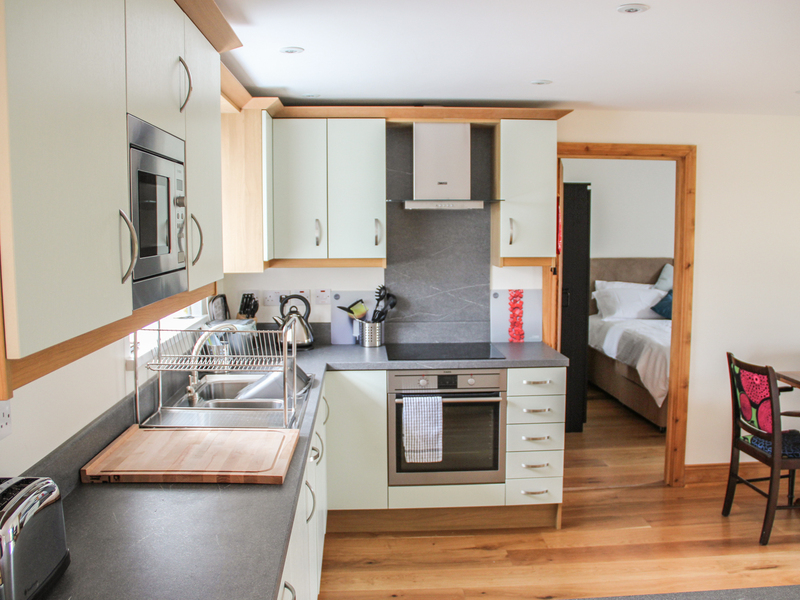 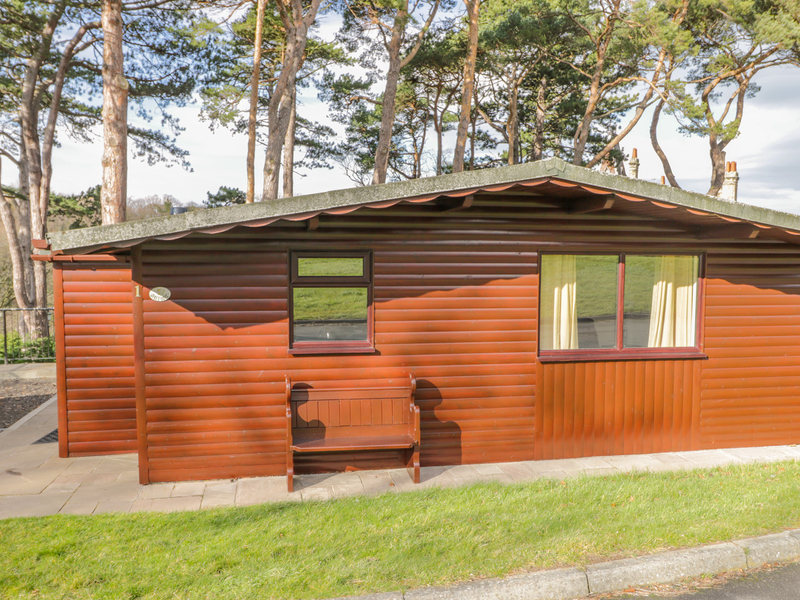 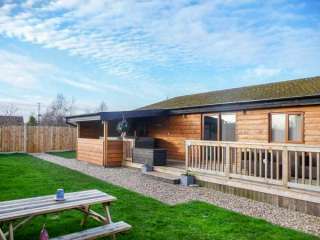 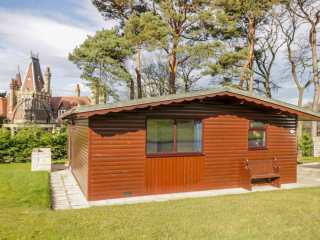 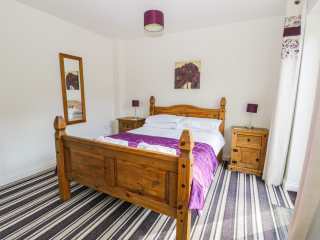 This apartment is resting close to the resort of Filey in North Yorkshire and can sleep two people in one bedroom. 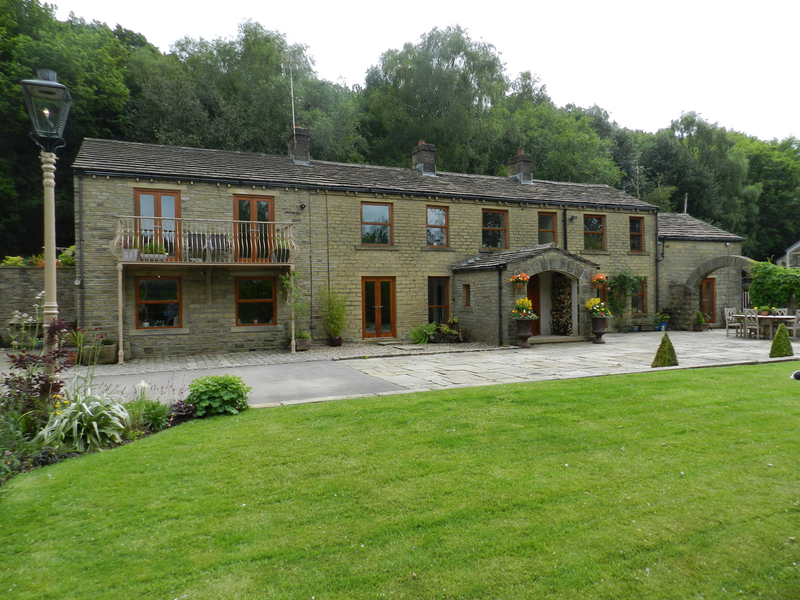 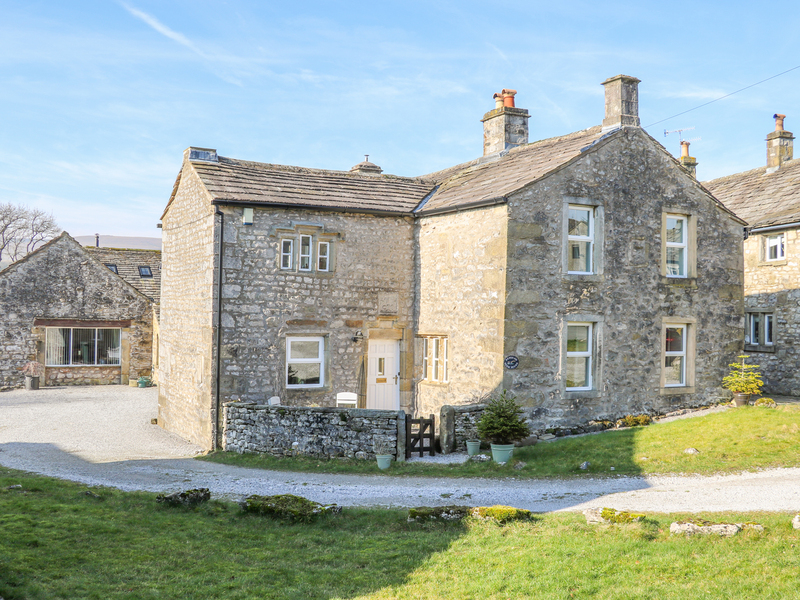 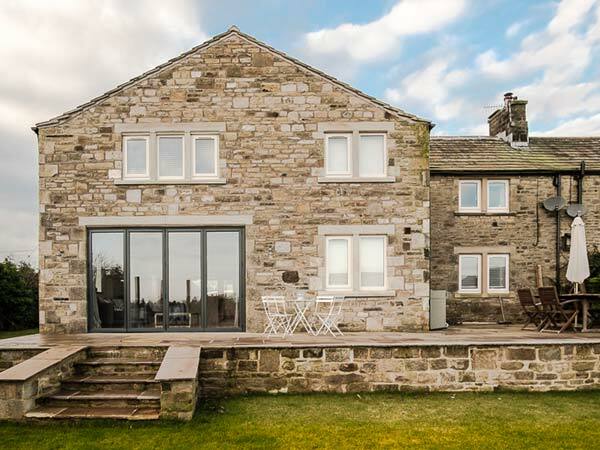 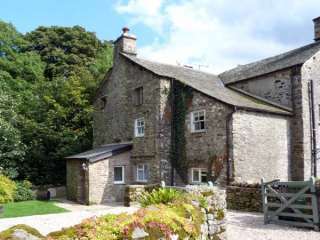 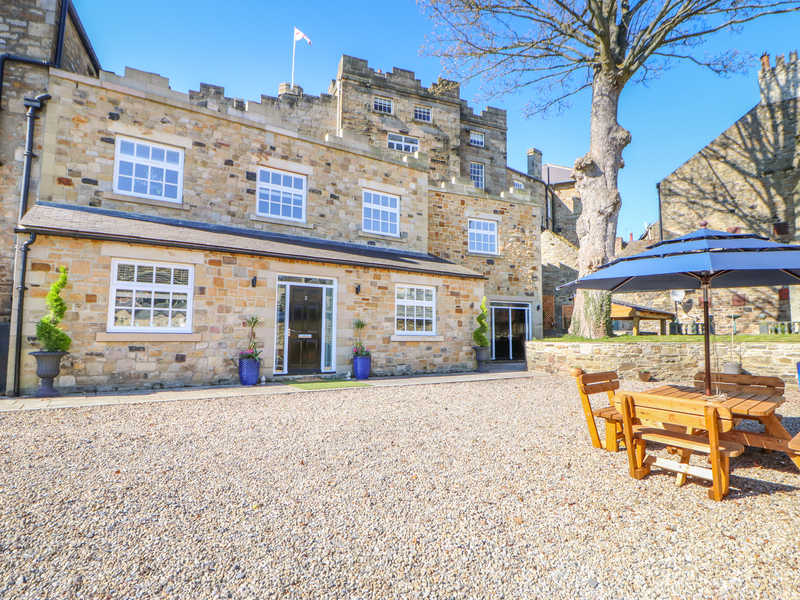 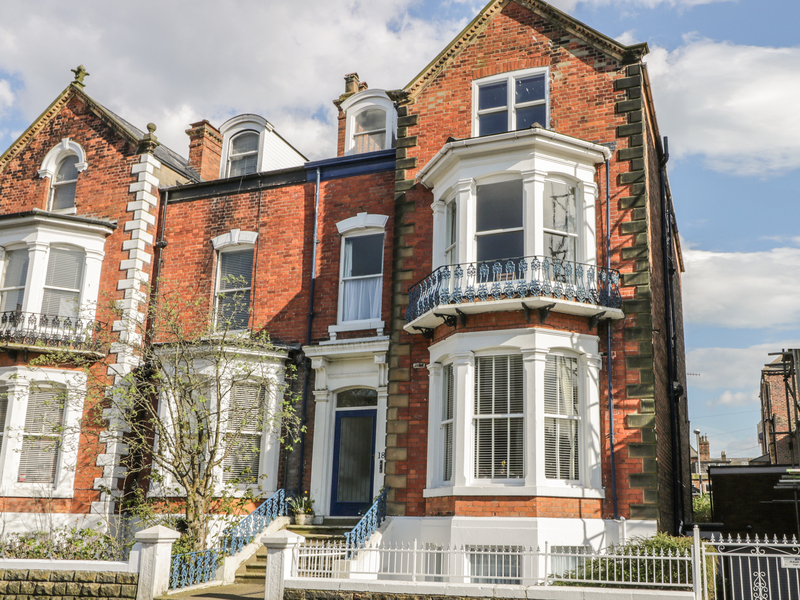 We found 1014 holiday rentals in Northern England / Yorkshire.